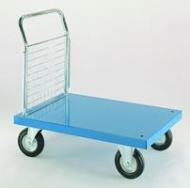 Buy from our extensive range of Platform Trolleys, Flatbed Trolleys and Trucks. 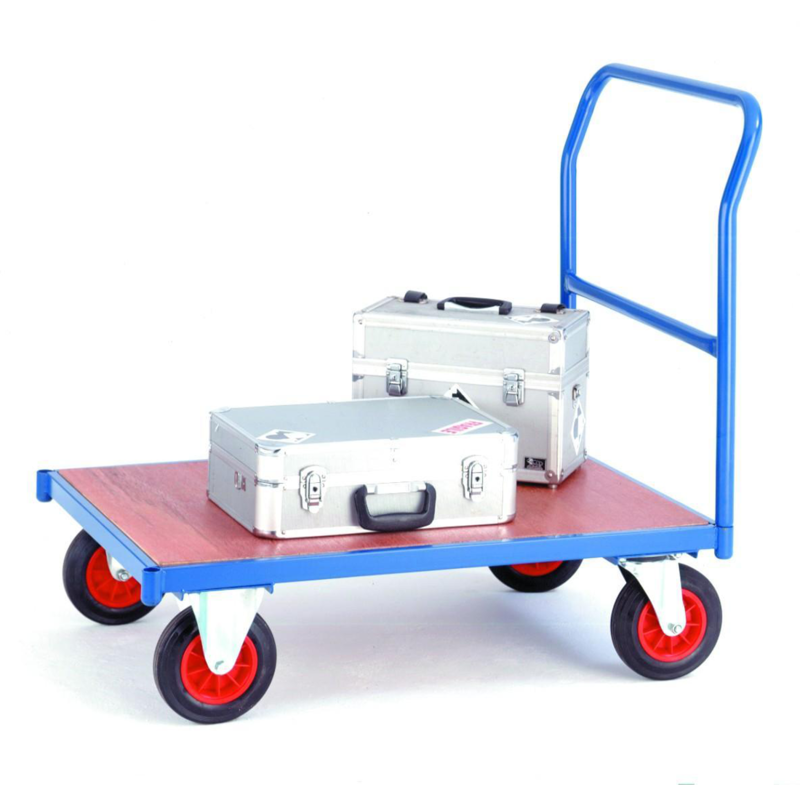 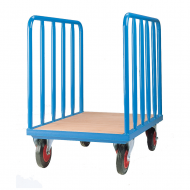 If you need to move stock and equipment, we have a trolley to meet your needs. 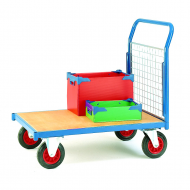 Whether you need a trolley with or without sides, heavy duty or a standard platform trolley, we have a range you can choose the right trolley for you.